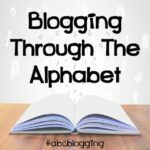 We are finishing up this journey through the alphabet, and I am getting excited about this and starting the new series of Blogging Through the Alphabet! 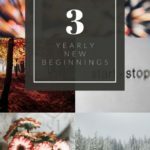 Will you be joining us in May for that? There will be a few new faces helping to co-host! 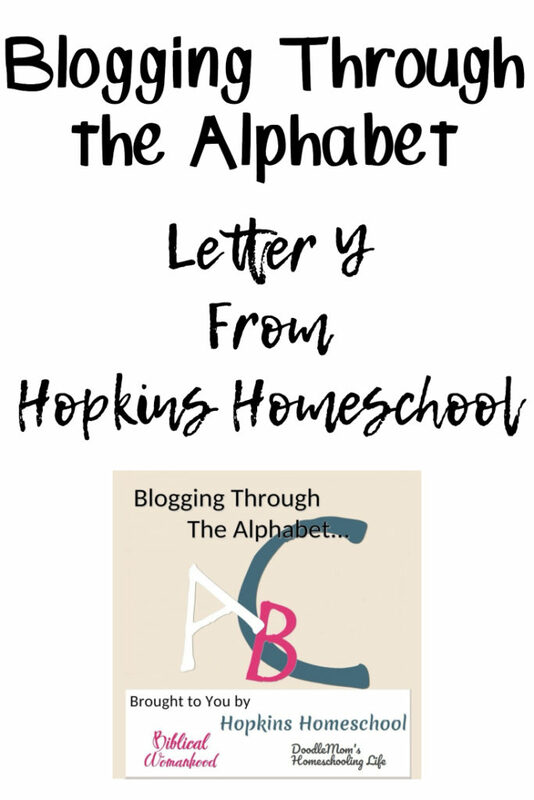 This week, Kirsten and I are happy to bring you our Letter Y posts. I had some great ideas for this, but when I went to look for the books, I just couldn’t find them. It is a good thing the library is only a 10-minute walk or a 3-minute drive away from me! I came home with Yertle the Turtle and Yoda Gets a Buddy. 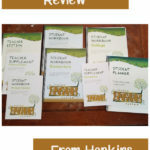 These two books are great picture books, and both of them have some very special lessons to teach kids! 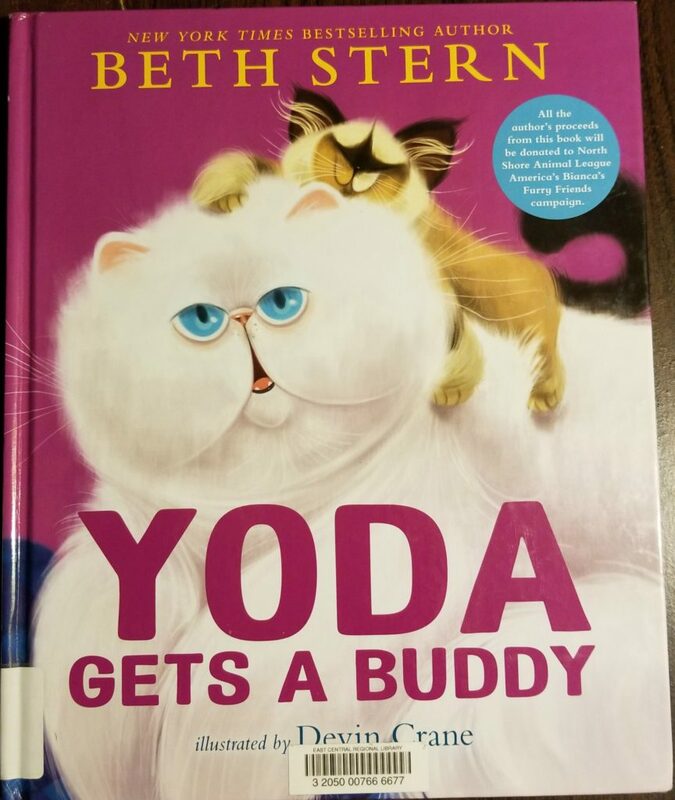 I think I might have cried a little reading Yoda Gets a New Buddy! Yoda is a rescue cat. He helps his owners out by watching over the foster kittens. He is very strict about his rules and wants to make sure they are followed. One day a new kitten, Buddy, arrives. He is always smiling, and all the other kittens love him. Every day, he pats them on the head. When Frankie, the foster kitten arrives, all the other kittens notice something different about him. He doesn’t look like them. They make fun of him, and when Yoda and Buddy are napping, they play a trick on him. This trick turns out horrible. But from this experience, they all learn something new about Buddy. When they learn this new bit of information, everything in the foster room changes and all the kittens look at each other in a new, loving, way! 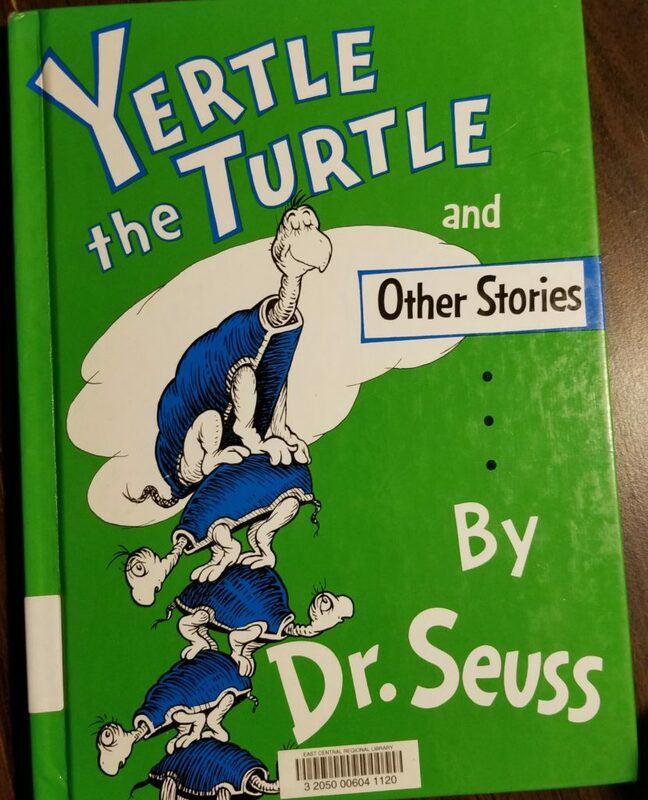 Yertle the Turtle is a group of books. We are just going to focus on poor greedy Yertle for this post. That is the lesson we were able to talk about during and after reading this book. Yertle wants more and more and more until someone finally says enough is enough! 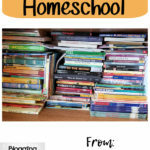 I love when I can find books that teach while they entertain! Both of these books this week teach a valuable lesson while they keep the kids laughing and having fun. 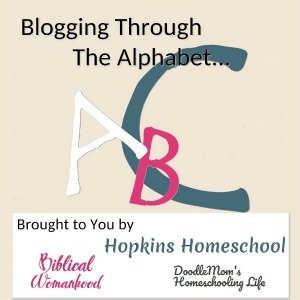 What is your favorite Letter Y book?